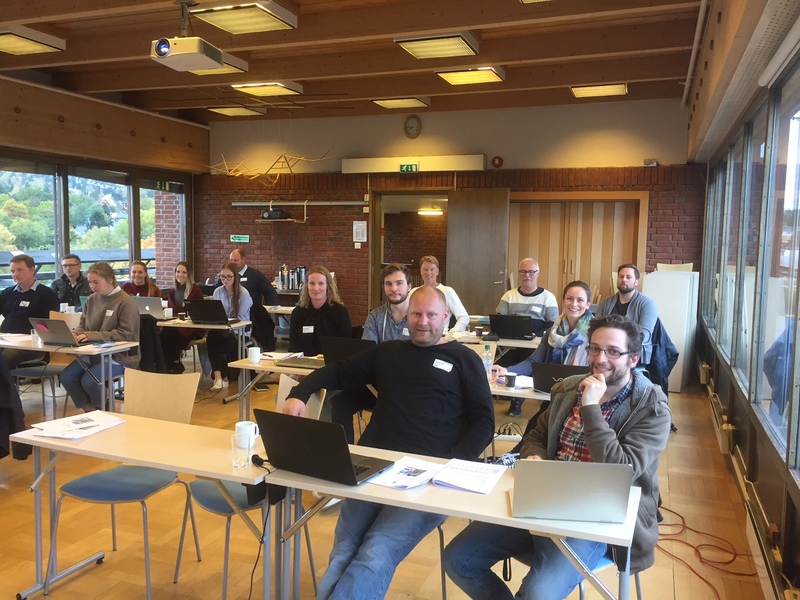 Home/Uncategorized/The fourth Total Concept course in Norway! The picture show the eighteen participants attending Total Concept course in Oslo Norway 11 and 12 of October. This is the fourth course Total Concept in Norway. In total 67 persons have attended the courses so far. Roughly half of the participants are Energy consultants. The rest are entrepreneurs, building owners, architects, equipment providers and students. The next course will take place in Bergen the 2-3. of November.